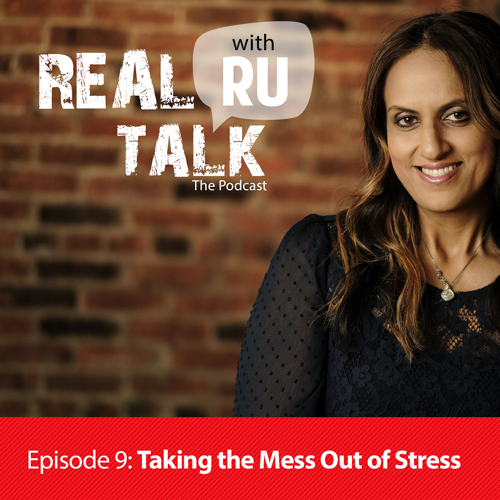 In this weeks holiday episode, Rumaisa discusses how to use your stress over the holidays towards productivity. The holidays may not be so joyous for everyone, however there are ways to shift! Tune in and hear how you can create a vision for yourself to get the results that you want!